Having a definite quality management system, we are immersed in bringing forth a top class consignment of Epoxy Based Joint Filler. 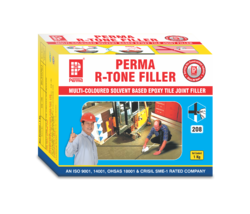 FAP Tile Joint is a polymer modified cementitious powder to be mixed with water to obtain a smooth creamy paste for grouting of tiles. It constitutes a water resistant non-shrink finish up to 4 mm wide. 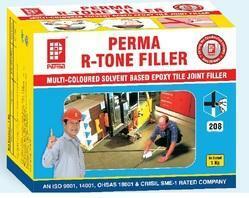 HYPOXY Is A Three Components Epoxy Based Tile Joint Filler.